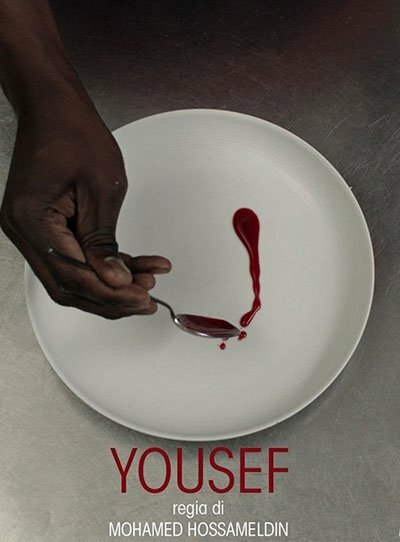 Yousef is a successful cook, the son of immigrants, who grew up in Italy. After a long wait he manages to obtain the Italian citizenship, a few days after the attacks at Macerata. Yousef’s certainties start to falter, leading him to a real identity crisis. When you find yourself faced with a choice that until recently would have been obvious, you will not know what to do.